Approximately 7.34 hectares or 18.12 acres of land. Situated approximately 4.5 Km off Machakos-Makueni-Wote Road between Kilala and Itangini which is approximatley 61 Kms from Machakos Town. 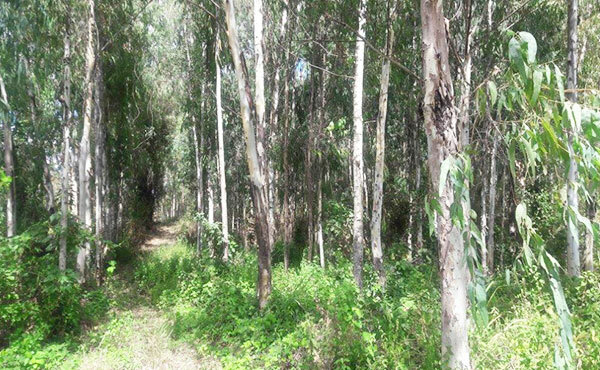 The parcel is currently planted with approximately 25,000 Eucalyptus trees. It is Agricultural user.